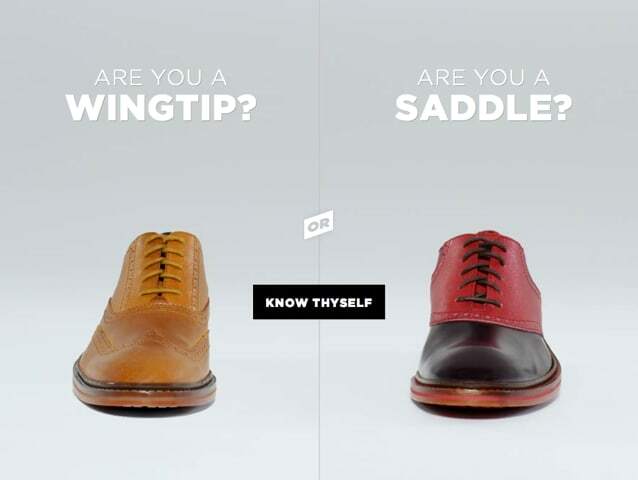 Cole Haan Has a Fun Way to Answer This Age-Old Question: Wingtip or Saddle? 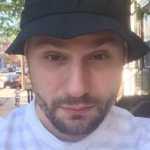 Wingtip or saddle—which kind of guy are you? If you have trouble solving that question, Cole Haan is here to help. The footwear-maker has put together an interactive video that decides which shoe you should lace-up based off a few simple categories: If you like mellow or raging music, if you&apos;re a beer or liquor kind of guy, and what your plans are for the evening. Based on your answers, Cole Haan has the perfect shoe for you—and plans to get into that evening. Who knew that dudes in saddle shoes loved to play strip chess? After, the brand will also lead you in the right direction of which shoes to shop. Click here to find out which one you are.